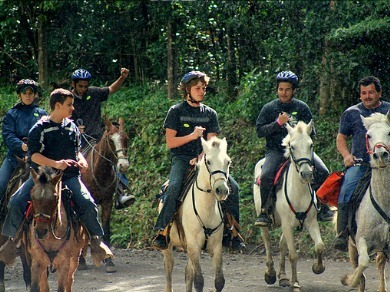 During the tour you can observe a variety of insects and mammals, different sounds will surround you with the harmony of the forest. 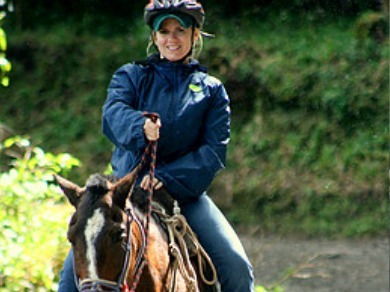 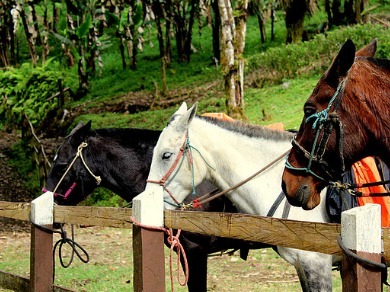 Our night tour on horseback extends throughout our family farm where you can see 60% of the property, plantations of coffee and bananas, as well as enjoy the nightlife of the area, volcanic mountains of Costa Rica and Santa Elena , Green Mount. 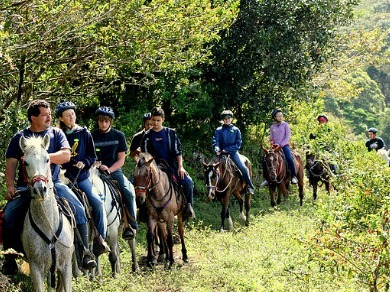 During the tour you can observe a variety of insects and nocturnal mammals, different sounds will surround you with the harmony of the forest at night.